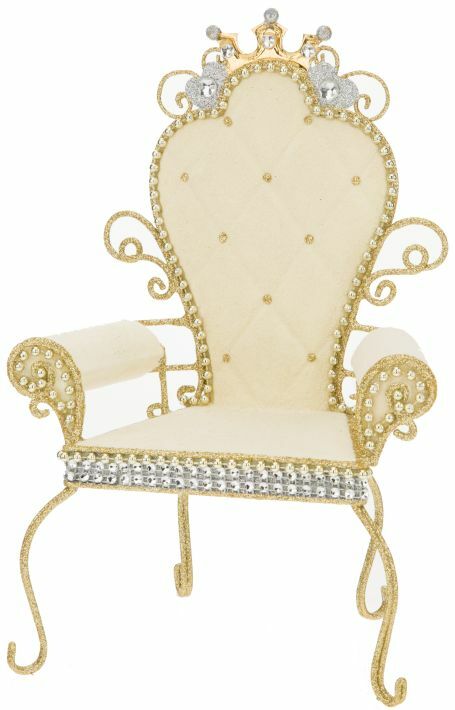 Home » Products » Spring Collection » Spring Stand and Rotating Base » Gold Fairy/Elf Royal Chair 5"
25-90202 - Mark Roberts Limited Edition Spring Collectible; 2019 Collection. Gold and white. For displaying small fairies and elves.